For more hair inspiration and great advice like this, get your copy of our latest issue of DRUM Hair – available in stores from 24 May. 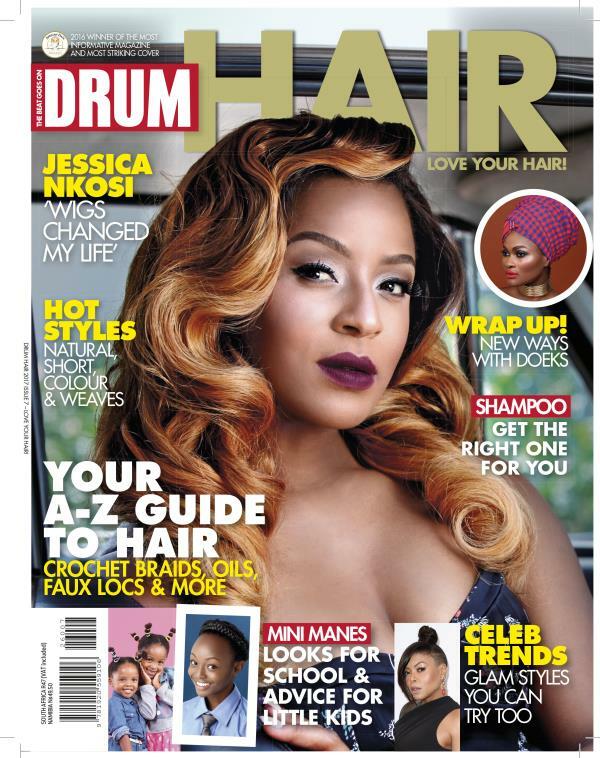 DRUM Hair has it all – faux locs, braids, weaves, natural styles and more. Can’t find it in the shops? Call 021-406-4962 or email johan.terblanche@media24.com to order.